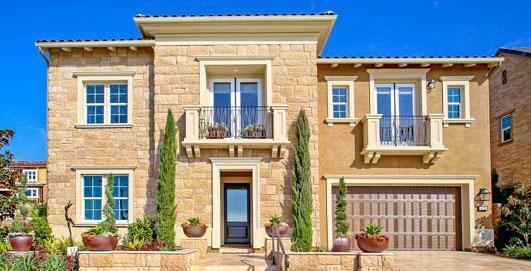 Welcome to The Colony at Calavera Hills neighborhood in Carlsbad. 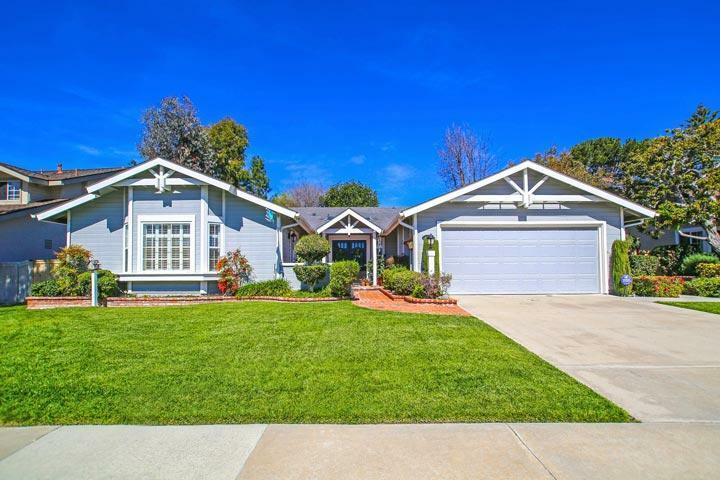 The Colony offers a large number of one story Ranch style homes that were built in the mid 1980's. Neighboring communities include Edinburgh Estates and Robertson Ranch that are both located east of El Camino Real street. Homeowners associations dues are very low and average under $100.00 a month. There are several neighborhood parks that include The Colony and Calavera Hills community park. 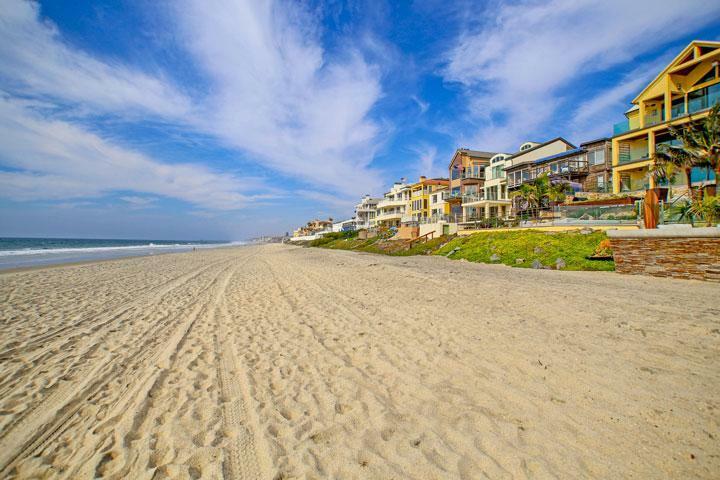 We are proud to showcase all The Colony Carlsbad homes for sale here in the 92010 zip code. Listings here are typically shown by appointment only so please contact us at 760-710-0268 to view homes in this neighborhood. 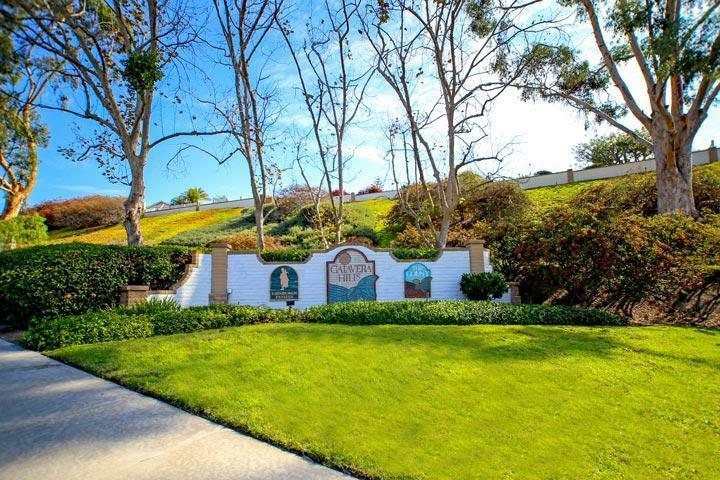 The Calavera Hills community has many individual neighborhoods that are all managed by different companies. For example, The Colony is managed by Prescott Management company and can be reached at 800-404-0141. 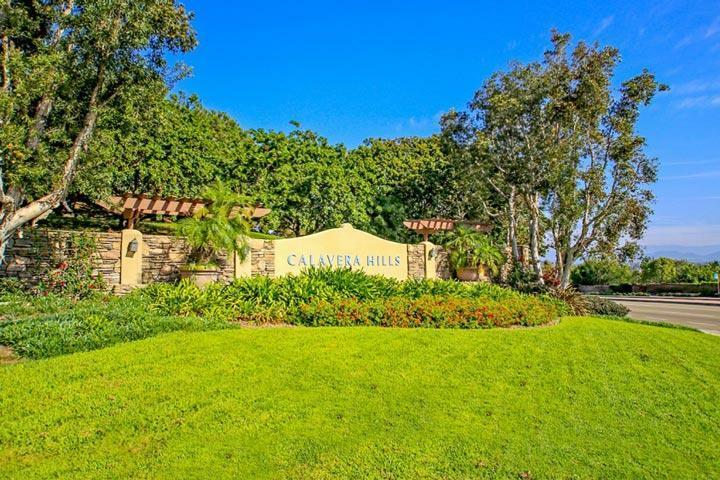 Calavera Hills is managed by Calavera Hills homeowners association and can be reached at 760-436- 4560. Please contact any of these with all matters not related to property showings and information.